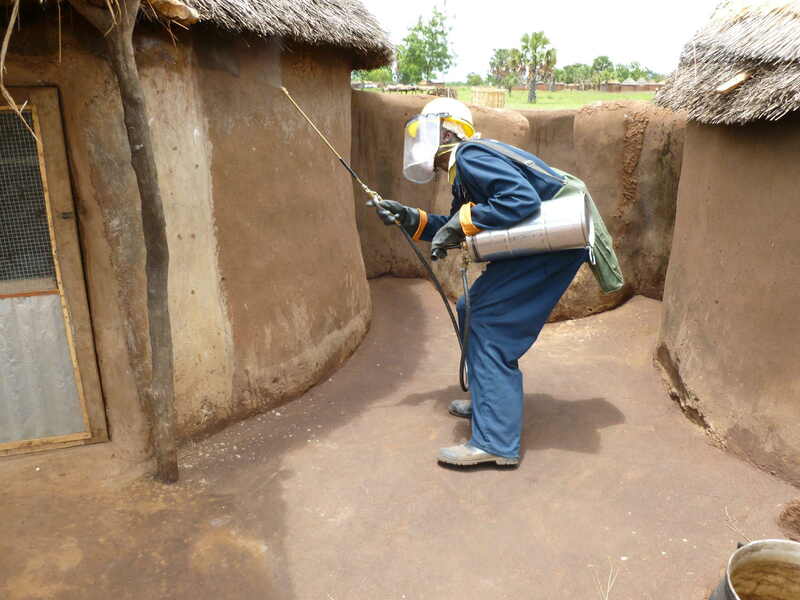 You are at:Home»Media Centre»SPEED in the News»Indoor spraying or treated long-lasting mosquito nets? Indoor spraying or treated long-lasting mosquito nets? 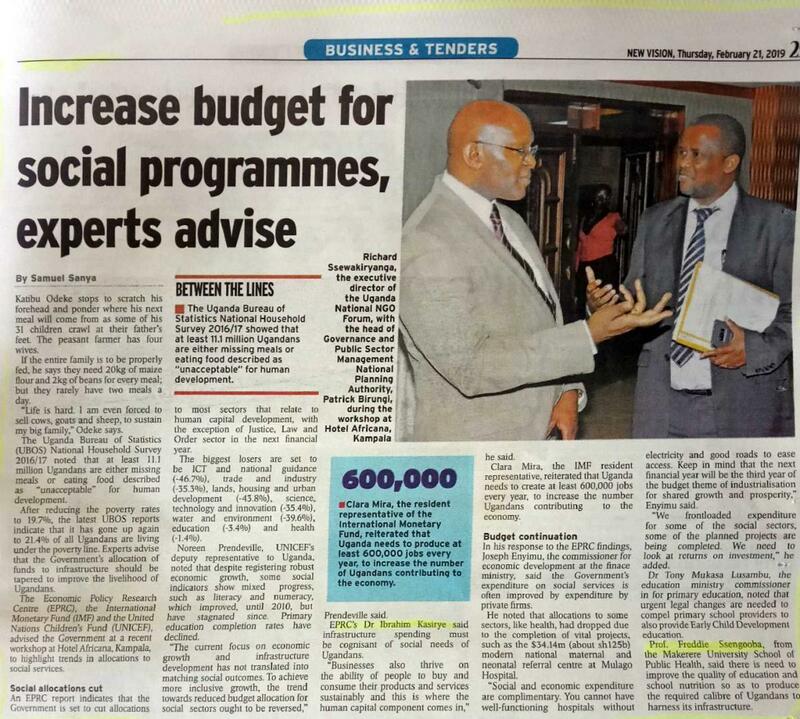 The government, through the Ministry of Health and development partners, undertook a nation-wide campaign to distribute mosquito nets to all households in Uganda. The move was intended to control the spread of malaria, a disease which, according to the World Health Organisation, claims more lives than HIV/AIDS. 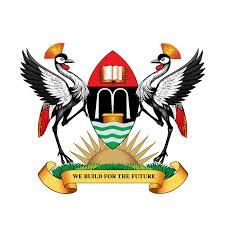 Also, the initiative was aimed at reducing mortality and morbidity due to malaria, which is still the single largest killer disease in Uganda, especially among pregnant women and children under five years. As of now, the campaign is estimated to have achieved over 95 per cent coverage, with a total of 23,743,822 bed nets distributed. 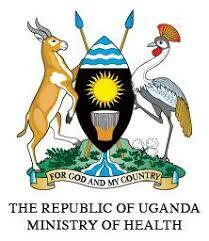 Despite of this strategy Malaria still remains one of the major cause of death in Uganda.